Therapeutic massage is a type of massage tailored to target your specific needs by assisting with the reduction or alleviation of pain or stress by focusing on a specific problem. It can be performed fully clothed or utilizing oil or cream on the specific area, depending on the client's preference. Biodynamic Craniosacral Therapy is a non-invasive hands-on treatment for the entire body. Client remains fully clothed and practitioner utilizes a gentle and light touch. This therapy is used to support the flow of the cerebrospinal fluid, as well as the functions of the fascia and the nervous system. Somatic Touch is a body-centered therapeutic approach that is intended to assist the body to relieve symptoms of trauma by providing support for the autonomic nervous system to find regulation. This modality can be done in a seated position or laying down on a massage table, and client remains fully clothed. Spring represents new life and new beginnings – the bloom of trees and flowers as well as the greening of the grass. Let’s welcome the spring with a refreshing session of clinical massage, sports massage, therapeutic massage or biodynamic craniosacral therapy! Receive $20.00 dollars off of any gift certificate you purchase before April 30th using promo code Spring19. Treat yourself or a loved one to one of these – your body and your loved ones will thank you! 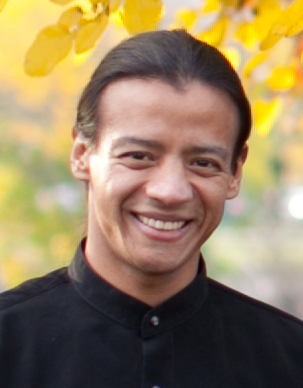 My name is Carlos González and I have been a Licensed Massage Therapist since graduating in 2006 from the Chicago School of Massage Therapy in Chicago. As a kid, I discovered a natural talent for finding the source of muscular pain. I was the family “massage therapist”. I now use a variety of modalities in order to help my clients to achieve their goals: from relaxation, stress reduction, pain relief, health improvement, and injury recovery, to helping them reach their desired energetic and emotional balance. I support people in their healing process by integrating a variety of techniques into every session. Over the years I have learned about muscular patterns of injury and their relationship to organs, as well as some of the most common lifestyle habits contributing to poor health. I am always seeking additional training and ways to improve my therapeutic work in order to supply you with the best possible session. "I've been privileged to experience Carlos' tremendous gift of healing through massage therapy for a decade. He approaches treatment with clarity and compassion, using knowledge and intuition to relieve stress, pain, and suffering. I recommend Carlos to anyone seeking well-being!" "Carlos Gonzalez has a gift for healing. When I was recovering from two different injuries, several sessions of his gentle craniosacral therapy were followed by a great reduction in pain and speedy healing. 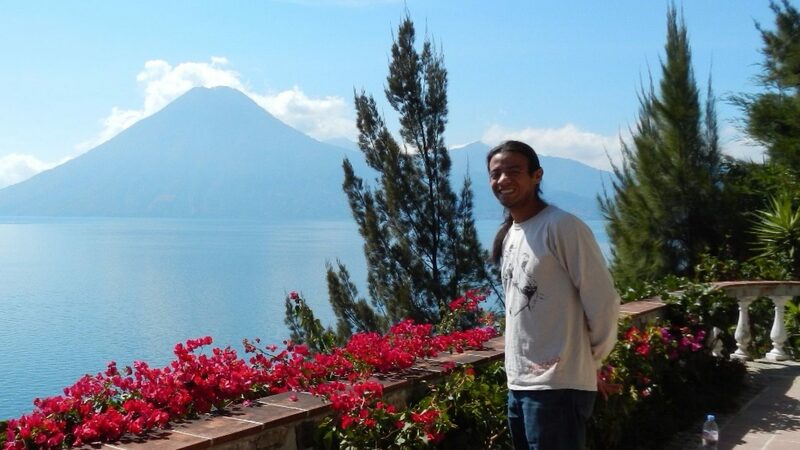 Carlos is both highly skilled and a comfort to be with." "I am a 64 year old man, and frankly suspicious of 'new age' remedies. But then...Two days before my 'golf trip of a lifetime' I developed horrible back pain. Nothing entirely new, but worse than I could remember. So I went to see Carlos. I'd seen him before, and he had successfully treated a bad wrist. At this point...I had nothing to lose so let him work on my back. I had two 30 minute sessions with Carlos over two days. Not only was I able to endure an eight hour flight, but went on to play eight consecutive days of golf...all without a twinge. I highly recommend Carlos!" "Es un SUPER!!!!!!!!!!! Lo que más me gusta que te habla con la verdad, sin vueltas y te explica todo con mi idioma." "Carlos listened carefully and then worked on my shoulder and one foot, my ongoing trouble areas. The difference was amazing. I'll be back to stay tuned up. He has a deceptively gentle touch, and can really work trouble areas without pain later. Sometimes, he applies pressure where intuitively I wouldn't have expected a connection. And he explains thoroughly what he is doing, if you are interested."